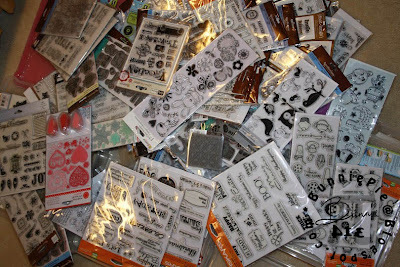 I have a my ridiculous obsession with craft supplies and all things crafty. If I could I would eat, drink and sleep crafts. This post will only focus on my collection of stamps. Future post will contain other obsessions so stay tuned. 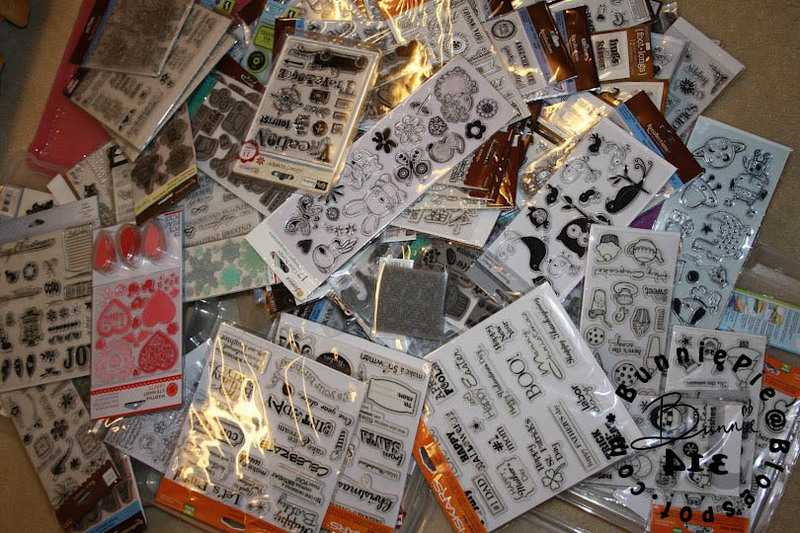 I mainly collect clear stamps, wooden/ foam stamps, and the more versatile and compact rubber cling stamps.